In Bethlehem, Pa, on a cold early-spring day a fire started in one of three connected townhomes. The fire that originated in the back of the home rapidly spread to the other two connected townhouses and to the front of the home. The flames completely engulfed the first home, destroying the structure. Along with destroying the initial home, it severely damaged the structures of the two attached homes. Firefighters responded as quickly as they could but there was nothing they could do to save the homes. 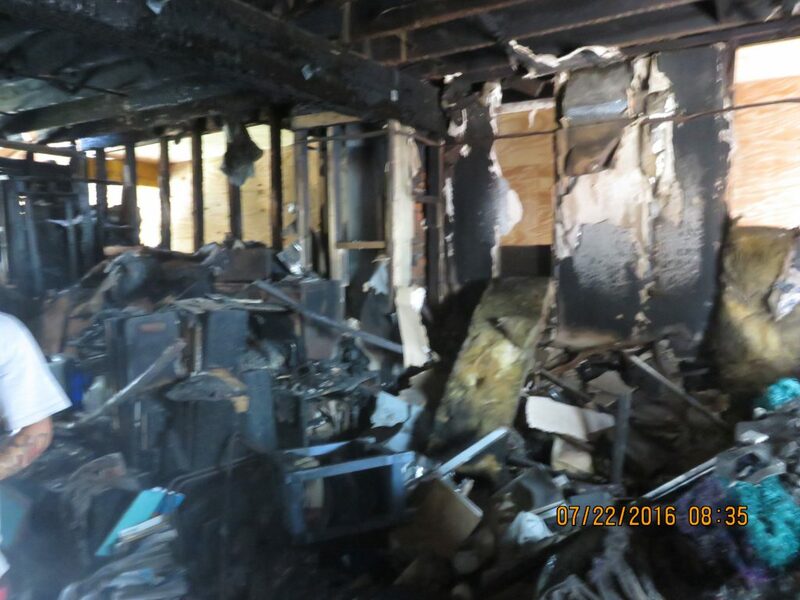 Cityline helped out two of the home owners by purchasing these burnt houses from the owners, allowing them to move their investments into other locations. Unfortunately, because of the extent of the fire, most of the contents in the homes were destroyed. We did work with the tenants to try and recover as much from the fire as we could. The electricians went to work rewiring the home and laying out the electrical switches in a more intuitive manner then previously. While the electricians wired, the plumbers plumbed. They removed all plumbing that was damaged by the fire and replaced them with durable temperature resistant pipes to prevent leaks and breaks. After a state inspection, the insulation was placed in the walls and covered with drywall. After that, the townhouses were ready to be artfully designed by our expert interior designers. With the interior design, we kept the future tenant in mind with all our decisions. We did this in many ways, one of which was by laying down carpeting in each of the three bedrooms so bare feet wouldn’t be cold in the winter. To complement the carpets we also added in rustic light fixtures to give the rooms a sophisticated look. We repainted the entire home with calm colors. Finally we added in energy efficient windows to help with keeping the electric bills down. We are very proud of our work and look forward to having happy tenants residing in them.